EUR 105000 Casares Playa Costa del Sol Spain This 688m2 plot (nº 41) with permission to build is for sale in a prime location on one of the most popular golf courses on the Costa del Sol. 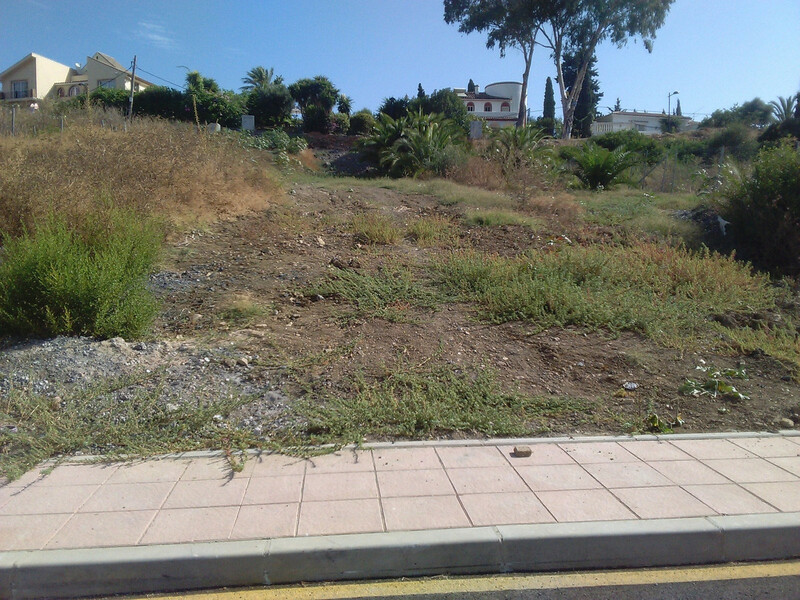 The local planning authorities have designated these plots as ‘Unifamiliares#apos; which means that they come with permission to build a 2-storey family villa, with a max build capacity of 0,21%. The unique thing about them is there are no similar plots available anywhere between Marbella and Sotogrande with permission to build. The plots and the golf course#apos;s 9-holes are all situated in the flat terrain of a valley surrounded by pear, orange and avocado trees and a vineyard just 2 minutes by car from the beach and 10 minutes from the town of Estepona and all its amenities and services. The golf course is amongst the most reasonably priced and therefore popular courses on the coast (especially at the weekend amongst families with young budding Tiger Woods in their ranks). Apart from having a warm, child-friendly atmosphere, the clubhouse is also stylishly designed, especially the bar and restaurant areas. A wide, west-facing terrace spans the length of the building overlooking the fairways, greens and the surrounding hillsides. The facilities on offer include a golf shop, with golf clubs, buggies and electric trolleys available for rent. If you fancy buying your own plot and building your ideal place in the sun to your own specifications overlooking a golf course, just a stone#apos;s throw from the beach close to Estepona – in terms of size, location and price, you simply won#apos;t find anything better. If you don#apos;t want the hassle of designing your own villa, we collaborate with a respected local firm of architects that provide clients with existing ‘off the shelf#apos; villa designs that have already been constructed in other areas. This 688m2 plot (nº 41) with permission to build is for sale in a prime location on one of the most popular golf courses on the Costa del Sol. 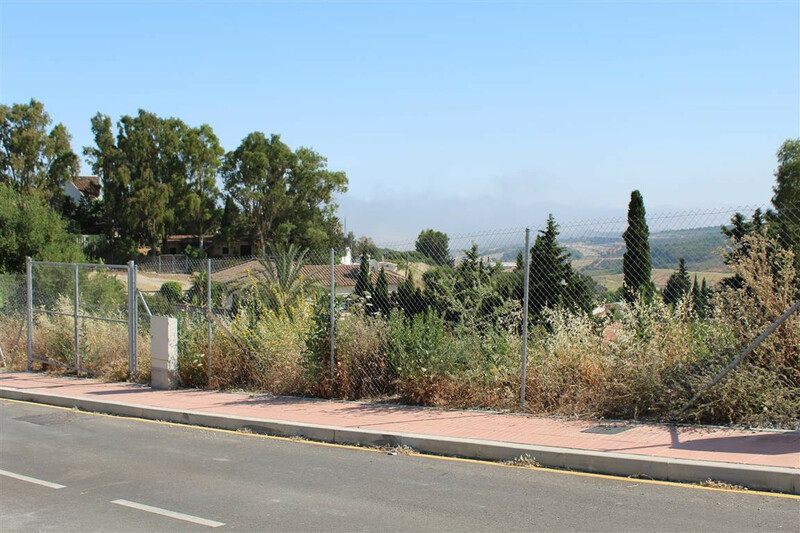 The local planning authorities have designated these plots as ‘Unifamiliares#apos; which means that they come with permission to build a 2-storey family villa, with a max build capacity of 0,21%. The unique thing about them is there are no similar plots available anywhere between Marbella and Sotogrande with permission to build. The plots and the golf course#apos;s 9-holes are all situated in the flat terrain of a valley surrounded by pear, orange and avocado trees and a vineyard just 2 minutes by car from the beach and 10 minutes from the town of Estepona and all its amenities and services. If you fancy buying your own plot and building your ideal place in the sun to your own specifications overlooking a golf course, just a stone#apos;s throw from the beach close to Estepona – in terms of size, location and price, you simply won#apos;t find anything better. If you don#apos;t want the hassle of designing your own villa, we collaborate with a respected local firm of architects that provide clients with existing ‘off the shelf#apos; villa designs that have already been constructed in other areas.